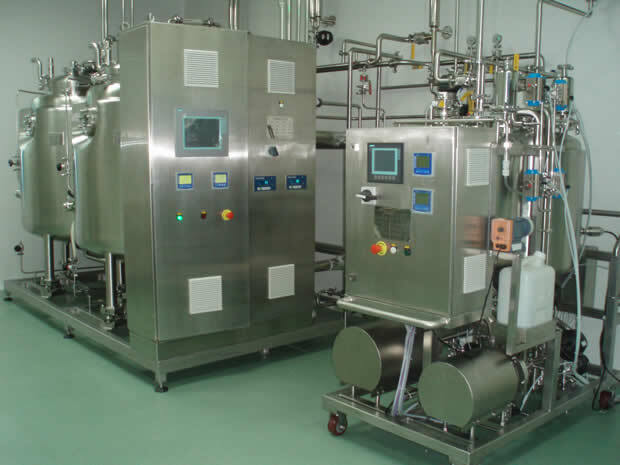 This proudction line is used for production of type B ampoules, including ultrasonic water and gas alternating washing, high temperature hot air sterilization, multi needle liquid filling and sealing machine. Ampoule Ultrasonic washing Machine (hereinafter referred to as washing machines), this machine is mainly used in the pharmaceutical industry for small volume ampoule cleaning, it can automatically complete the production process from ampoule feeding, ultrasonic cleaning and external washing, internal washing to ampoule out. Ampoules after the washing machine are with high purity, they comply with GMP requirements. The machine performance is stable, reliable, low breakage, production speed can be variable controlled, easy to operate, can be used as independent machine or integrated into production line the tunnel sterilizing dryer, filling and sealing machine. Ampoule tunnel sterilization dryer is designed and manufactured by our factory on the base of importing, digesting and absorbing foreign advanced technology. 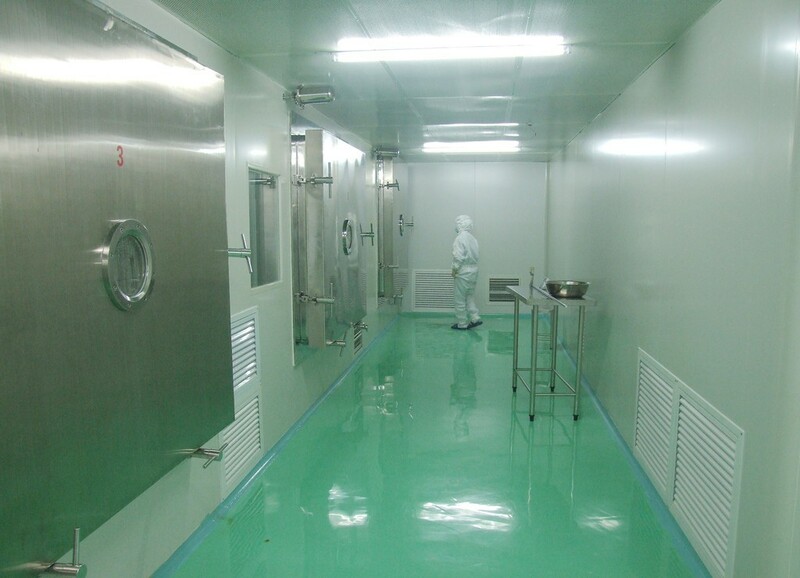 It is mainly used on the injection linked production line of pharmaceutical factories. It can continuously dry, sterilize and remove pyrogen of the washed ampoule or big / small glass medicine ampoule. Due to using heating of “Hot air laminar flow”, the heating is constant and even, the sterilization time is short with good sterilization effect, and the production capability is high. 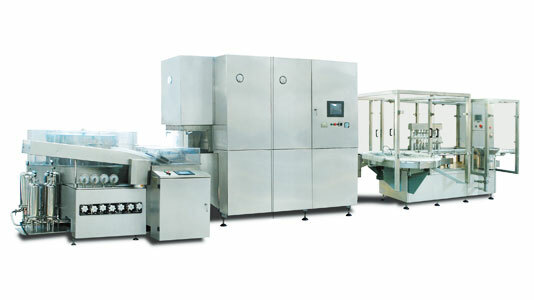 The machine is tunnel structure, includes preheating zone, high temperature sterilization zone, cooling zone, it uses the hot circulation air to sterilze the product within a short period, it is applicable for ampoule, antibiotic vial, oral liquid production. Ampoule (antibiotic ampoule) dual-purpose machine is researched and manufactured by our factory, it is a new type dual-purpose machine with world leading technical level for ampoule filling and sealing (antibiotic ampoule filling, stopper adding or semi stopper adding). The ampoule medicine liquid filling and sealing are mainly applicable for 8-needle filling-sealing of 1ml - 20ml; 10-needle filling and sealing is mainly applicable for 1ml - 5ml (antibiotic ampoule medicine liquid filling, stopper adding and semi stopper adding is mainly applicable for 2ml - 15ml, 8-needle filling). Only need to change a little of parts, you can change the production of antibiotic ampoule to ampoule, or vice versa. The machine is composed of transmission part, ampoule inlet part, filling part, stopper adding part, ampoule outlet part and hopper frame, the machine has a compact and simple structure for easy maintenance. This machine can be either for single machine production, or for linked production line with ampoule washing machine and dryer. 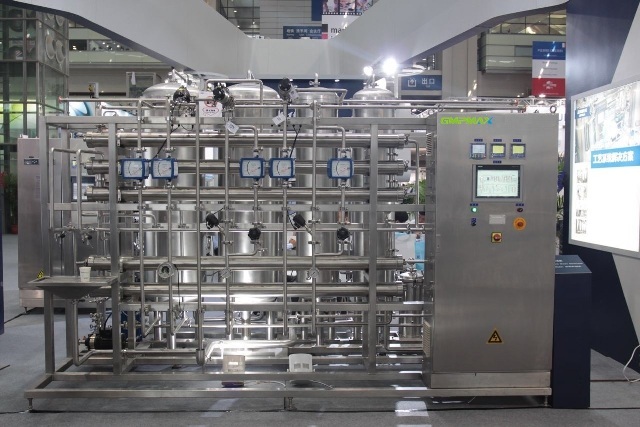 It is one of the ideal equipment for pharmaceutical factory GMP reformation and realizing the modernized production. The table of the filling machine is step type for easy washing, it has optional peristaltic pump, glass pump and ceramic piston pump for customer to choose. 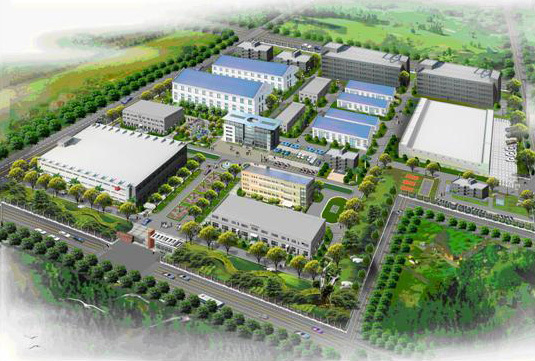 The application of the servo motor driving, PLC, frequency converting speed regulation and the technology coordinating each functional mold with servo motor makes the control system reach the world advanced level. The ampoule inlet system of this machine has mesh-belt transition, rotary plate and screw rod structure. This structure can reduce the ampoule breakage due to direct ampoule inlet to reduce ampoule contamination; it can efficiently control the ampoule inlet speed to reach front-rear synchronization; it can reduce screw rod’s friction, raise ampoule inlet efficiency, ensure reaching the designed production rate.